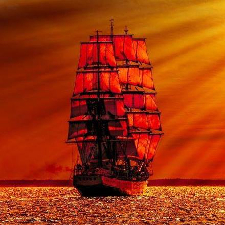 Shiån Serei grew up in a family of traditional farmers in Yateley, England. His family relocated to the United States where he attended the University of New York and later worked as a TV script and ghost writer before turning his talent toward romantic fiction. He is a travel addict and uses his transit experiences when developing character and story lines. He also explores local history and folklore to find unique elements to serve as backdrops for scenes. 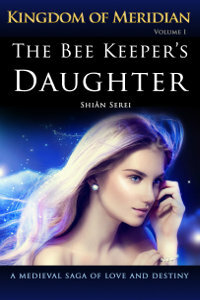 Shiån relied heavily on his childhood in England and his multiple trips to Russia in developing the Kingdom of Meridian Romance Series, beginning with volume I, The Bee Keeper’s Daughter.